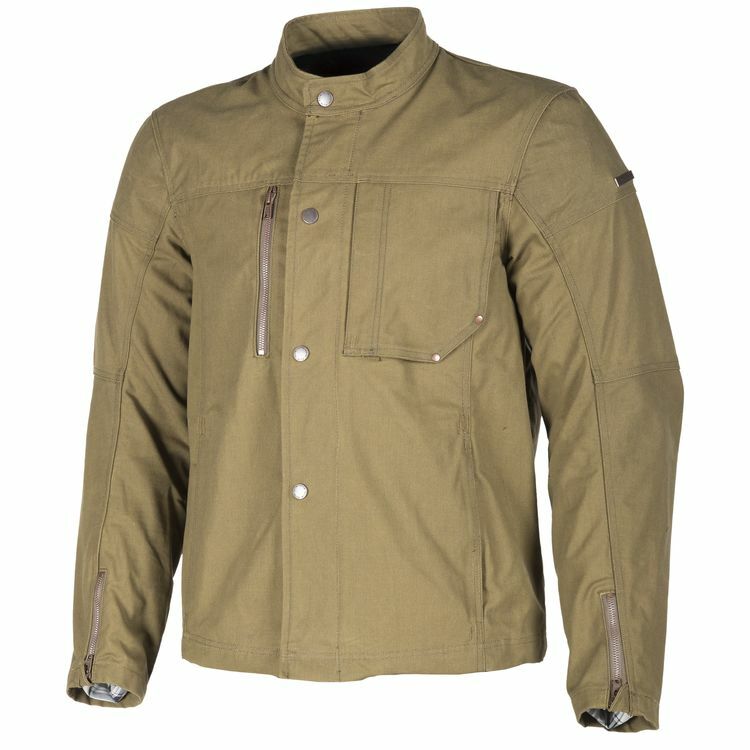 Built for the adventures of everyday life, the Klim Drifter Jacket combines Klim’s unrivaled rugged functionality and a classic canvas workwear look. 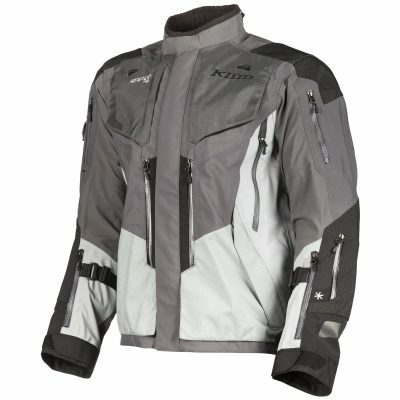 A full complement of D3O CE Level 1 Armor add protection to the enduring style. 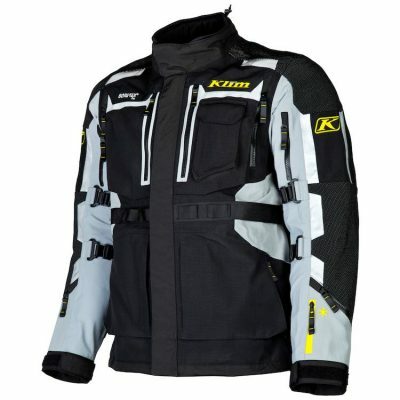 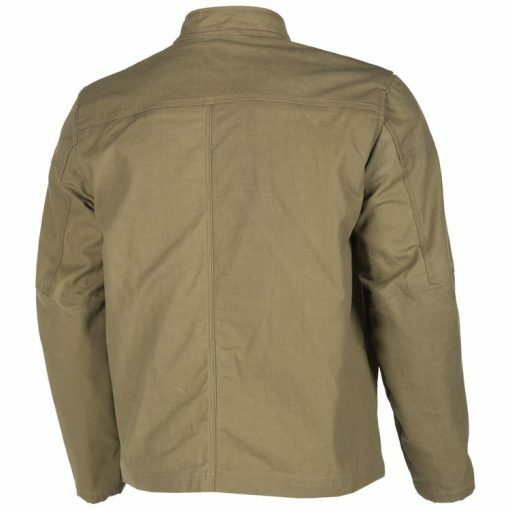 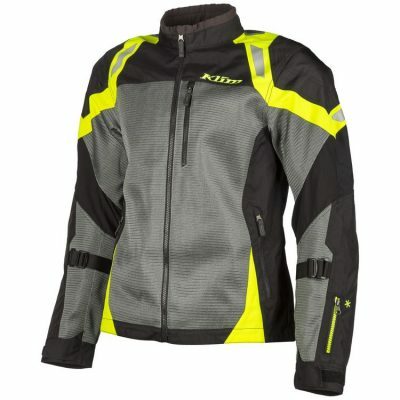 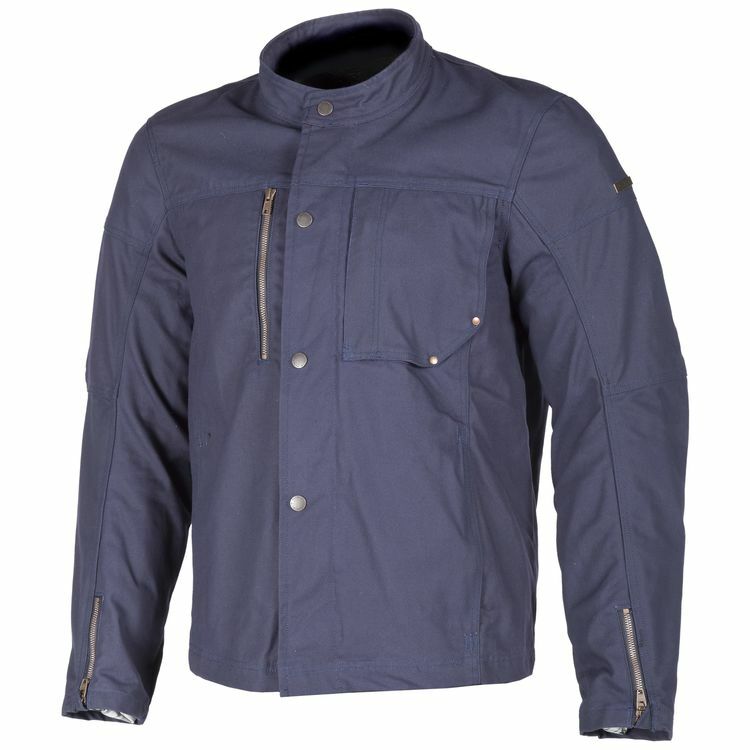 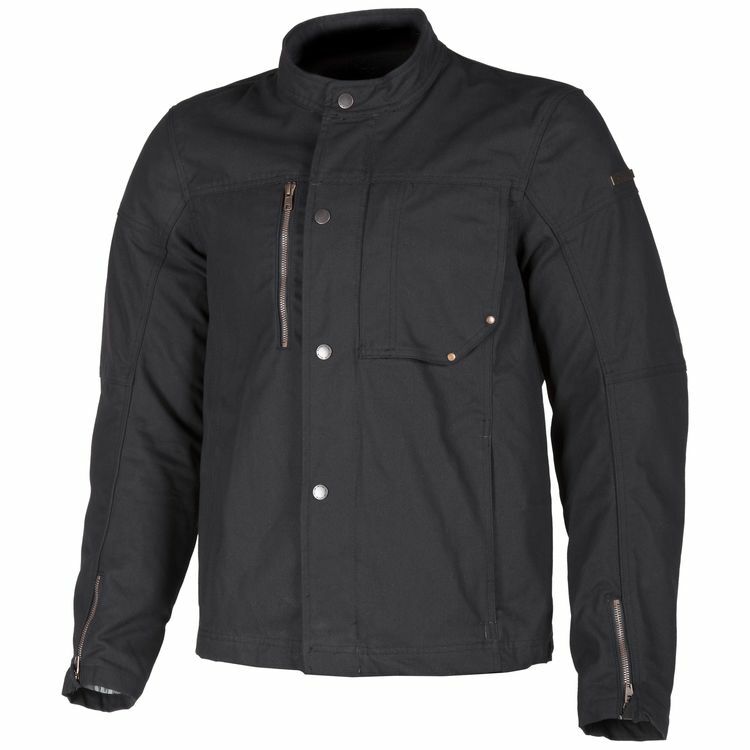 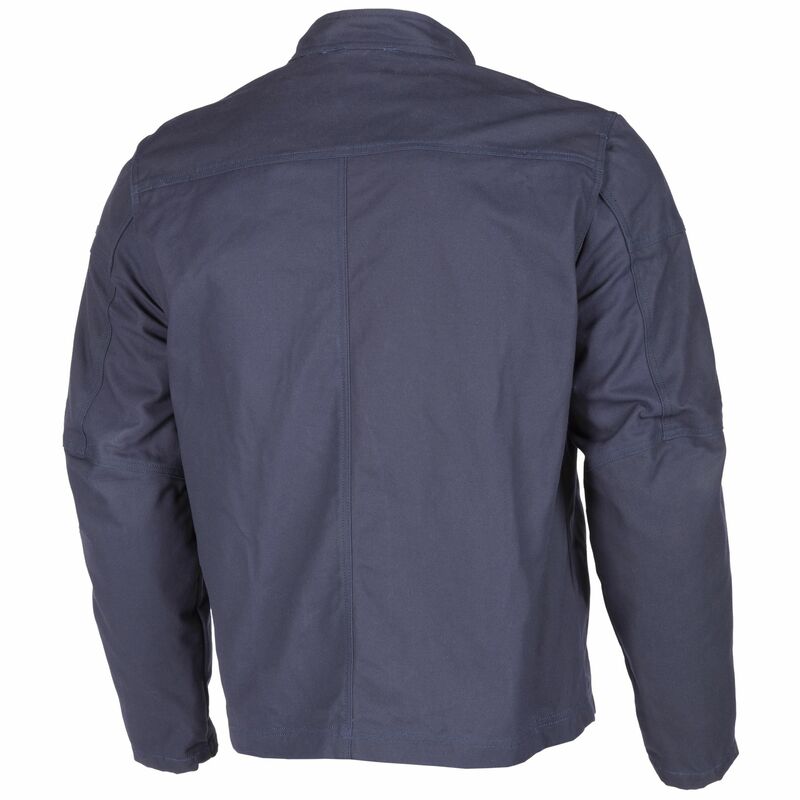 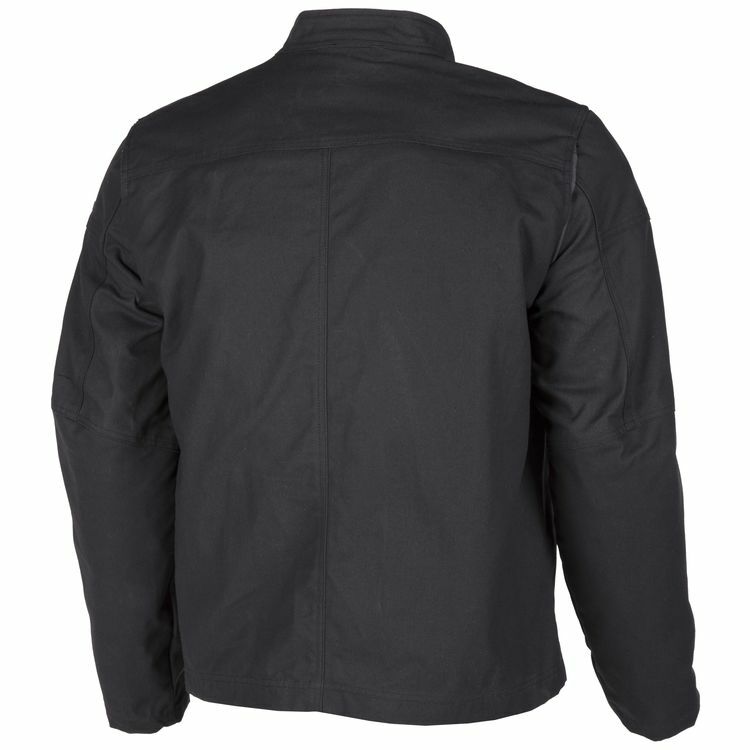 The Klim Drifter Jacket only looks casual – it’s all Klim all the time where it counts.